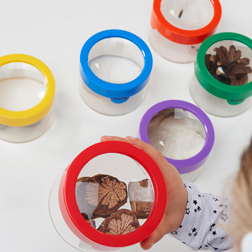 A collection of helpful resources for observation activities which are ideal for investigating nature close up. 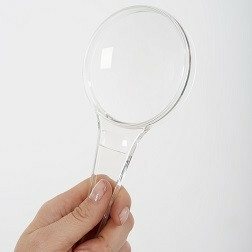 Our wide range of magnifiers includes the new Rainbow Magnifiers, the toddler-friendly Easy Hold Magnifier and the Large Sheet Magnifier which is great for outdoor observation. 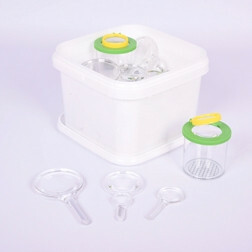 Also included are a selection of binoculars, bug hunters and pots for observation which all allow children to closely inspect mini-beasts, the natural world, regular household objects, popular toys or even pictures, words and lettering in great detail.